What makes a killer - nature or nurture? If developers Gun Media have their say; a killer is made in the motion capture studio. The latest behind the scenes video for Friday the 13th is footage showing many of the game's kills being acted out. Watching one of the original Jason actors covered in balls whilst simulating mayhem is actually pretty disturbing. 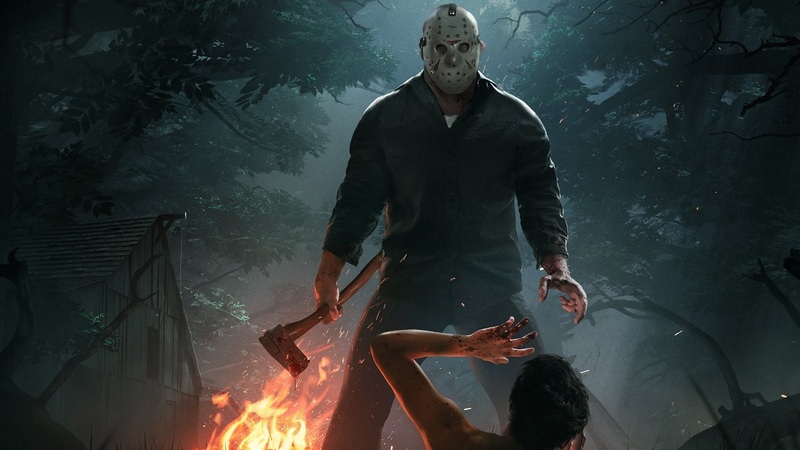 Kane Returns as Jason Voorhees! Go behind the scenes at Digital Domain on the set of the motion capture shoot for Friday the 13th: The Game to witness what it takes to build a title like this. The Friday the 13th team is excited to pull back the curtains and show off every phase of development that we can. See kills designed by Tom Savini being performed by Kane, including the infamous "Sleeping Bag Kill" from Part VII! Kane is joined by Tarah Paige and Ryan Staats. Tarah plays the female camp counselors and she's done motion capture/acting in games in the past. She's best known for her work playing Lara Croft in the last two Tomb Raider titles. Ryan handles dying at the hands of Kane quite well while playing the male counselors for Friday the 13th: The Game. As yet, the previously announced 4 player co-op elements of the game have not been fleshed out, but Co-Optimus is still hoping for that murder simulator we have all been waiting for so that we can reenact killing all our friends without having to go to jail for it.